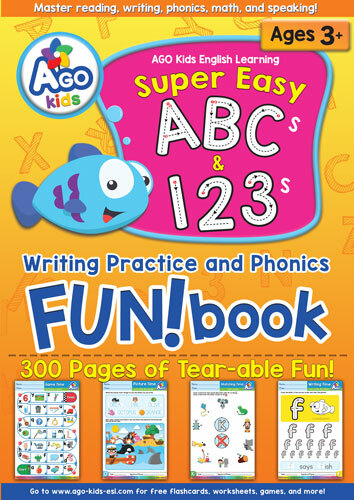 Save time and money by using BINGOBONGO Learning’s free English curriculum cards. Make life easy and print one page for each student per unit. Students, teachers, and parents will all know the material being covered in class and at home as homework. Best of all, you can get the Free A.S.K. 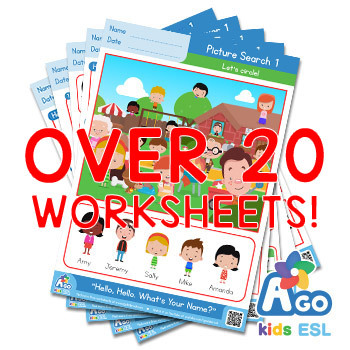 English Profile cards, Free English flashcards, Free English worksheets, English kids songs and videos to use in class to create an effective and 100% free curriculum! How old is he? He’s ________ years old. How old is she? She’s ________ years old. How old is it? It’s ________ years old. How old are you? I’m ________ years old. How old am I? You’re ________ years old. How old are they? They’re ________ years old. Unit Song: Hands, Hands! 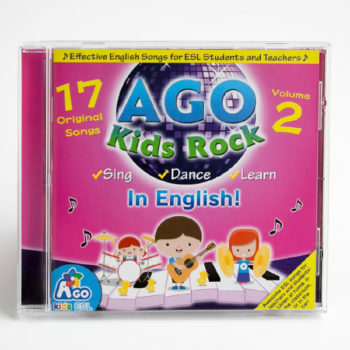 https://www.bingobongokids.com/wp-content/uploads/woocommerce_uploads/2017/05/07-Hands-Hands-sample.mp3 Song Vocabulary: Hands, hands. Clap my hands. Can you move your hands with me? Put my hands on head. In front of my nose. Behind my back. Touch my toes. Put my hands on my ears. Up in the air. Under my chin. Touch my hair. Put my hands on my shoulders. Behind my knees. Next to my eyes. Touch my cheeks.